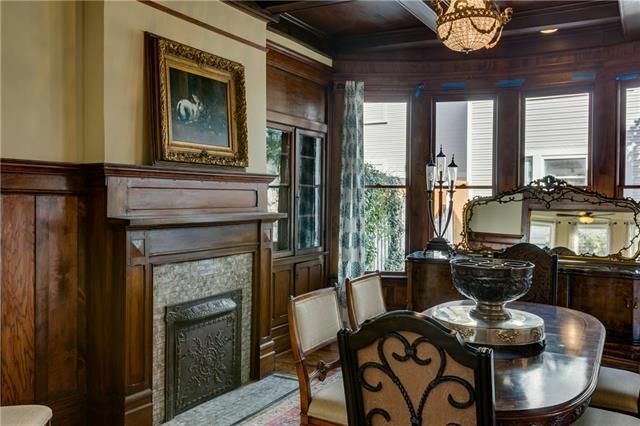 The jewel of the block at 4715 Swiss Ave. is a thing of beauty, and it’s one of our five featured open houses this week. 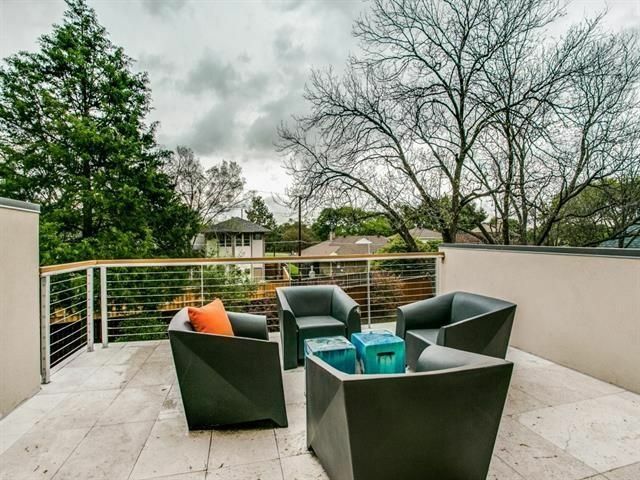 Each weekend, there are dozens of open houses around Dallas—figuring out the best ones can take hours. That’s where the CandysDirt Open Houses of the Week column comes in! 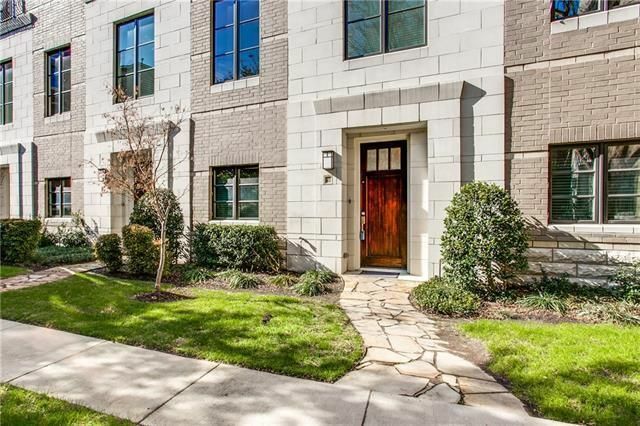 We do the work for you and every Thursday, pick five fabulous open houses in Dallas (and the ‘burbs from time to time) you shouldn’t miss. 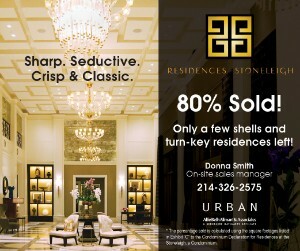 This week, our houses range in price from from $299K to $1.635 million. Let us know what you think of our choices, and if you know of any we should feature next week! 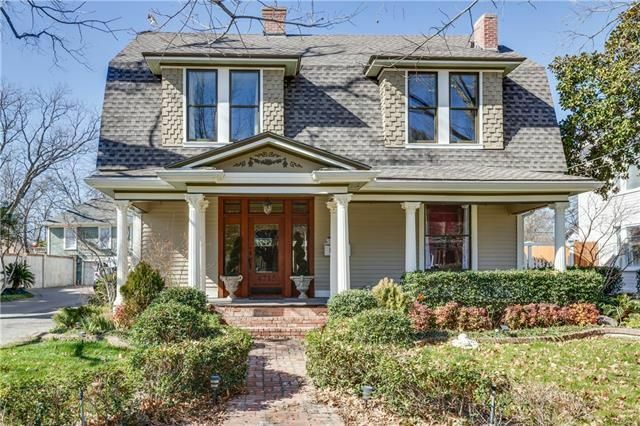 Open house: Sunday, April 17, 2-5 p.m.
Own the jewel of the block on a historic steet with the 1931 Dutch Colonial at 4715 Swiss Ave. near N. Munger Boulevard and Gaston Avenue. 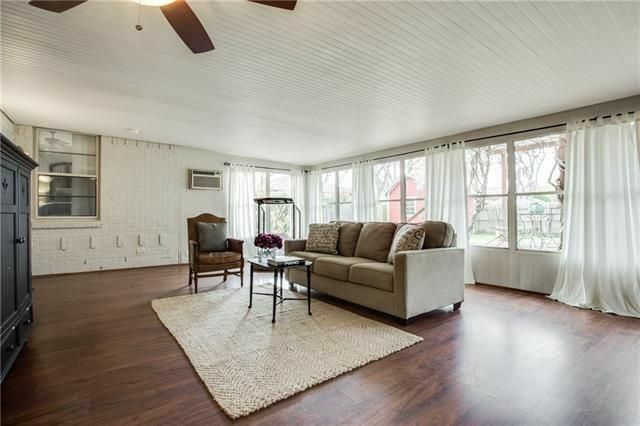 This 4-3 has 3,343 square feet (not including guest quarters and studio area), and the guest quarters over the garage are currently leased for $1,200 per month through October. 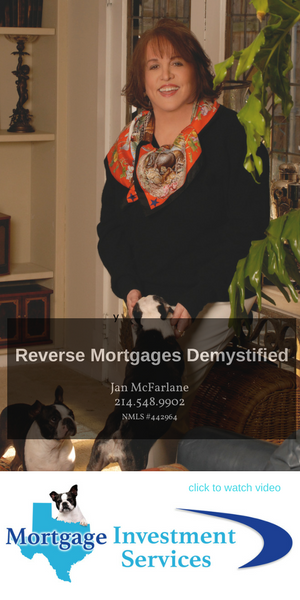 The home is brimming with original details, like original refinished hardwoods, beamed 10-foot wood ceilings, original fireplaces. 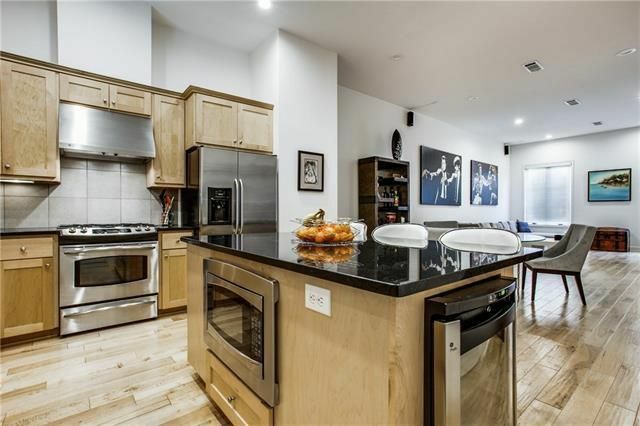 The curb appeal is positively appealing, and the kitchen has been remodeled to be open and modern. The large master suite features a huge balcony and updated bathroom that is pictured at the top of this post—marvelous! The home also has two large porches. 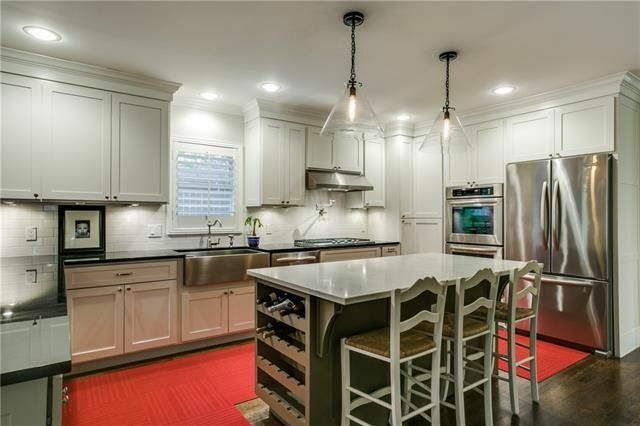 It was listed March 4 by Christina DiFiore Klement with Ebby Halliday Realtors for $699,000. 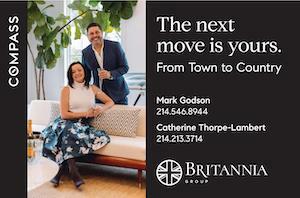 Open house: Sunday, April 17, 1-3 p.m. 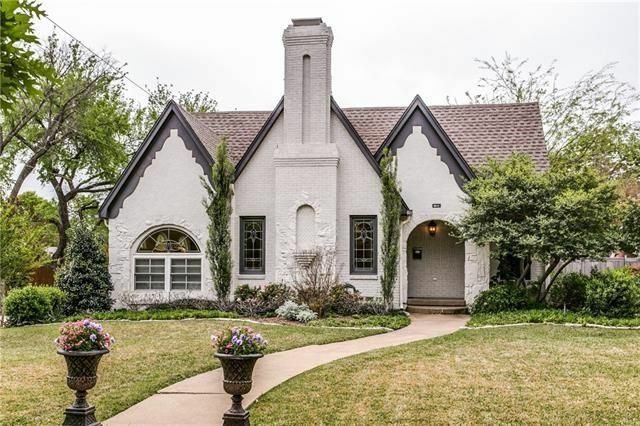 If you’re looking for Tudor perfection, cast your eyes toward 5946 Mercedes Ave., near E. Mockingbird Lane and Skillman Street. 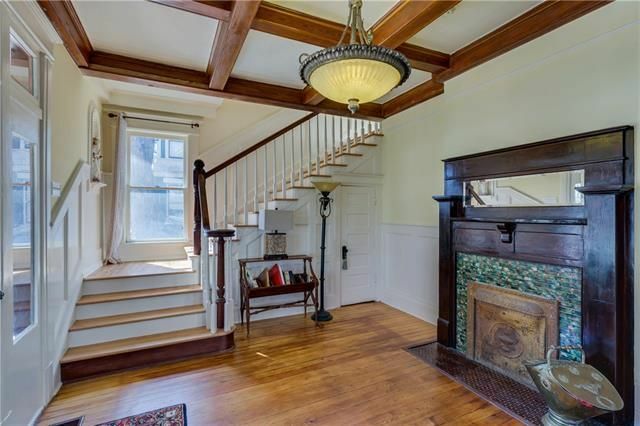 This 1932 home is a 4-3 with 3,255 square feet, huge for a home of that era (additional square footage has been added in a tasteful way). 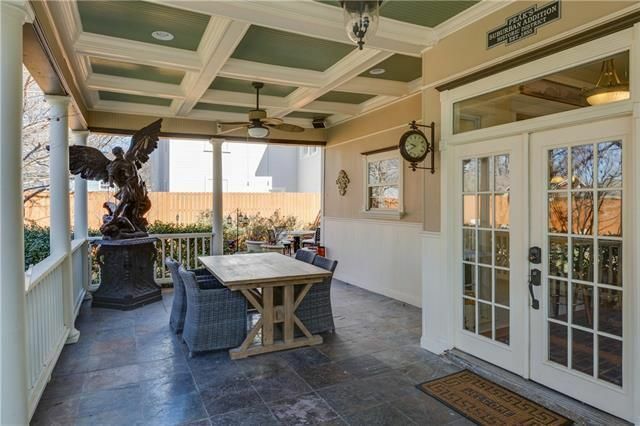 The curb appeal is some of the best in the area, and the front sunroom looks out on the friendly neighborhood. Upon entering the home, you are welcomed into the family room with gleaming hardwoods, stained glass windows, and lots of natural light. 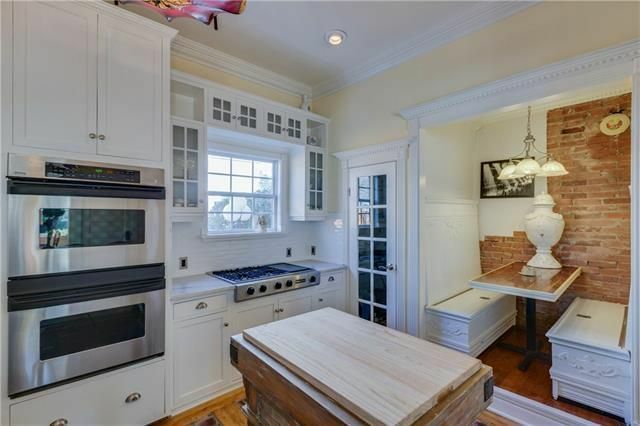 The kitchen opens to the breakfast area and features a farm style sink, gas cooktop, double ovens, and an island. 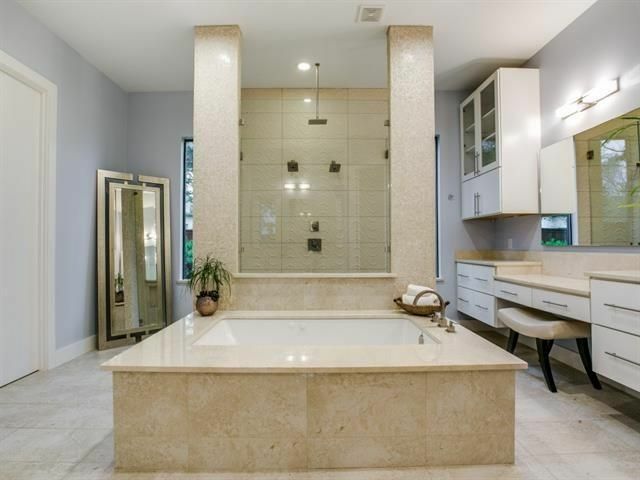 The master bathroom is updated with a frameless glass shower, separate soaker tub, dual sinks, and marble tile. 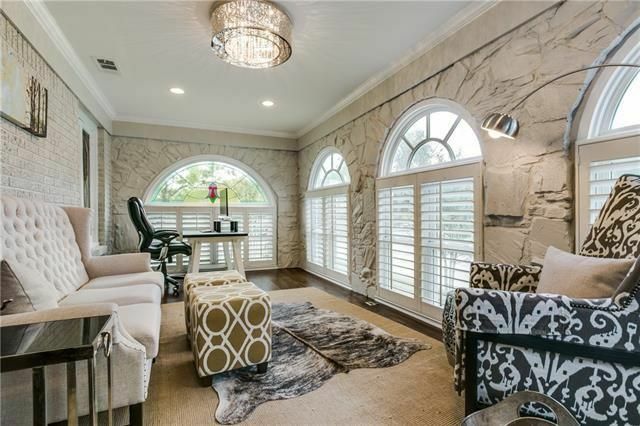 It was listed March 8 by Mysti Newberry Stewart with Dave Perry-Miller Real Estate for $829,900. 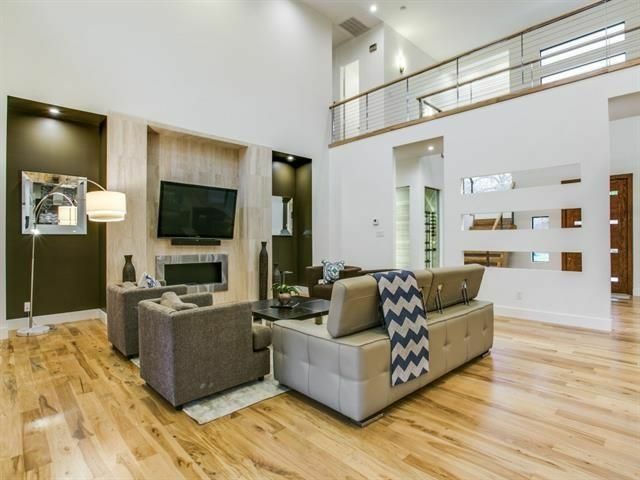 The home at 4915 Nashwood Ln., near Forest Lane and Inwood Road, is an incredibly open contemporary home in Forestcrest Estates. 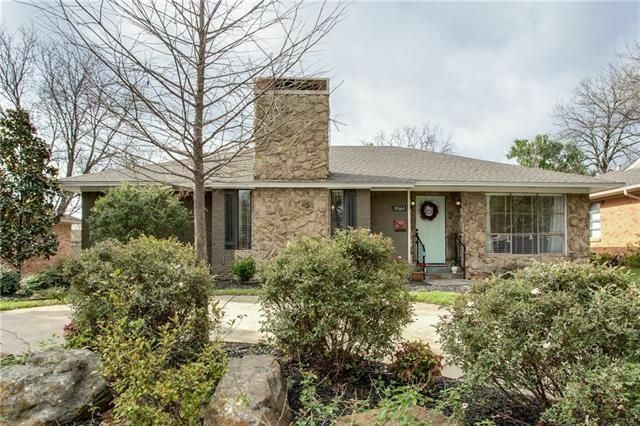 It’s a 5-4 with an additional half half bathroom and 4,931 square feet, built in 1956. Rich wood floors, a gorgeous pool, and a lofted bar-patio area on the second floor make this a true show-stopper. For the wine lover, a glassed-in, LED-lit wine room makes for an impressive display. 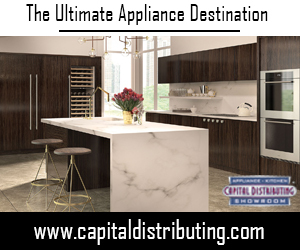 The home offers stainless steel appliances, a utility room, a three-garage, and stone countertops throughout. 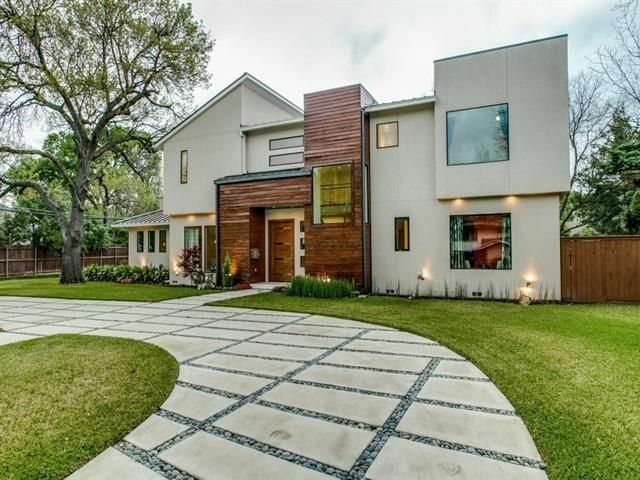 It was listed March 2 by Alexander Doubet with Door Texas Realty for $1.635 million. 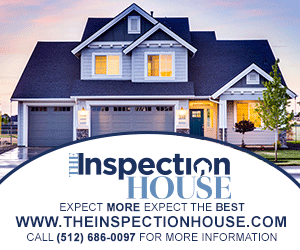 Open house: Saturday, April 16, 1-3 p.m. 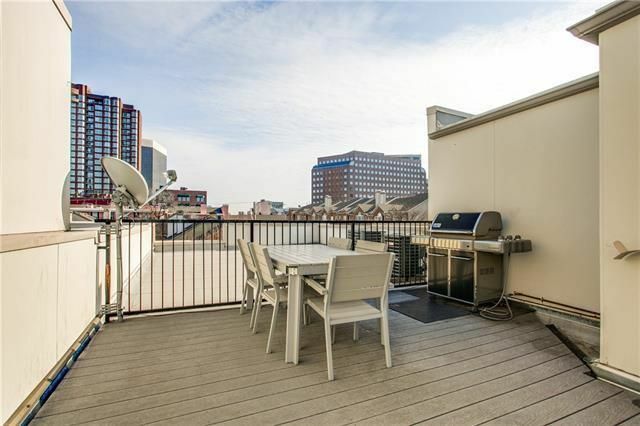 The Uptown condo at 3210 Carlisle St. Unit 40, has location and great look, not to mention luxe amenities. 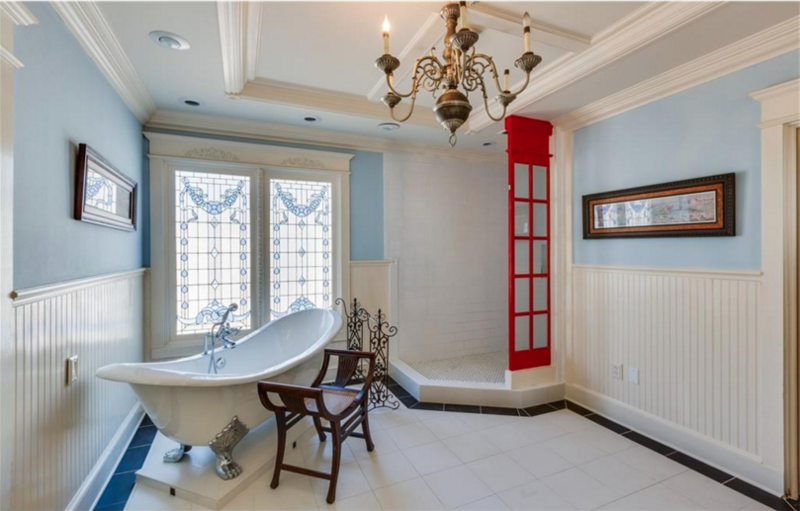 It’s a 2-2 with an additional powder room and 2,306 square feet, built in 2006. 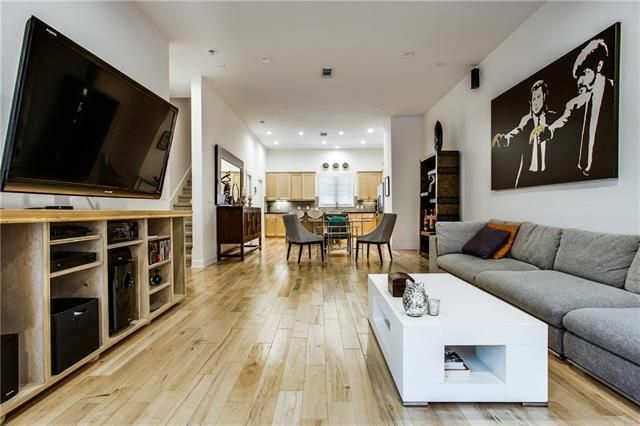 This chic contemporary home is in a prime Uptown location just a block from the Katy Trail, and two blocks from McKinney and West Village (it’s near N. Hall Street and Turtle Creek Boulevard). 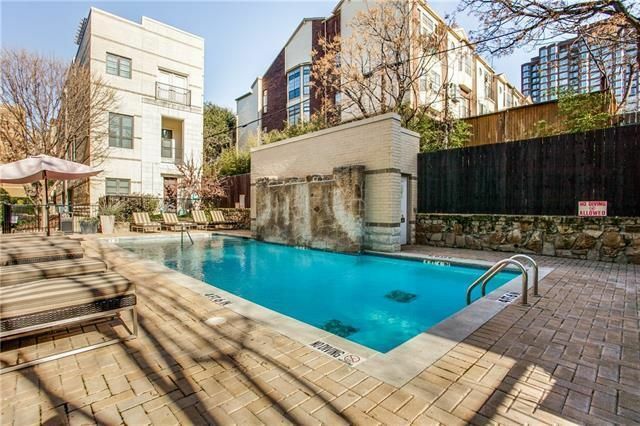 Enjoy the views from the rooftop deck or take a dip in the community pool. The unit has fresh new paint and carpet. 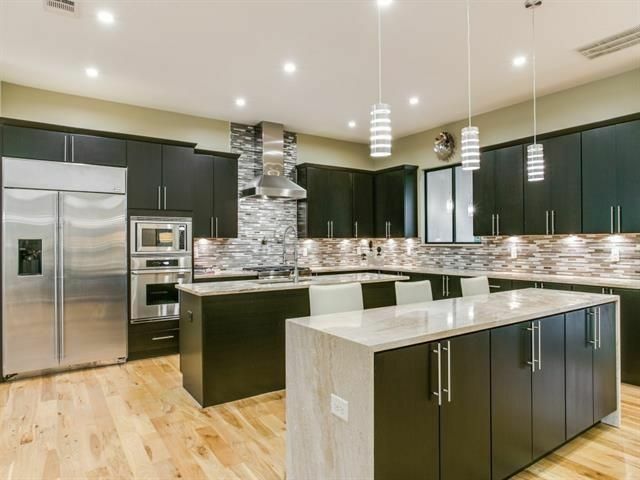 Features include hardwood floors; granite counters and island; stainless steel appliances, including a wine cooler; LED lighting; a two-car car garage; and big windows that flood the space with light.Spacious master suite with fabulous luxury spa-like bath and custom closet. It was listed Jan. 13 by Joe Atkins with Joe Atkins Realty for $575K, reduced several times to $549,000. Monthly HOA dues are $275. 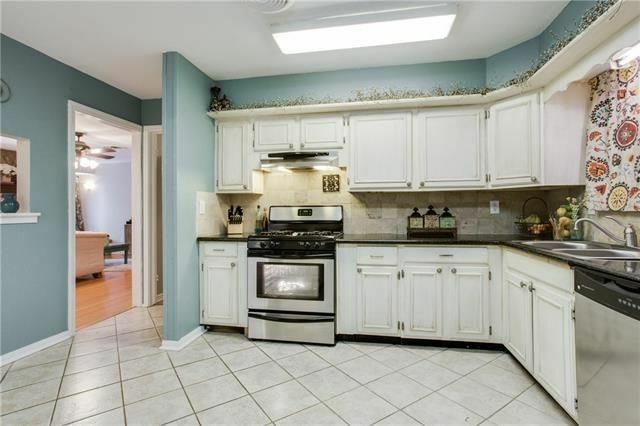 In the “under $300K” category, the home at 10664 Lakemere Dr. shines. This is a 3-2 with 1,628 square feet, built in 1955. 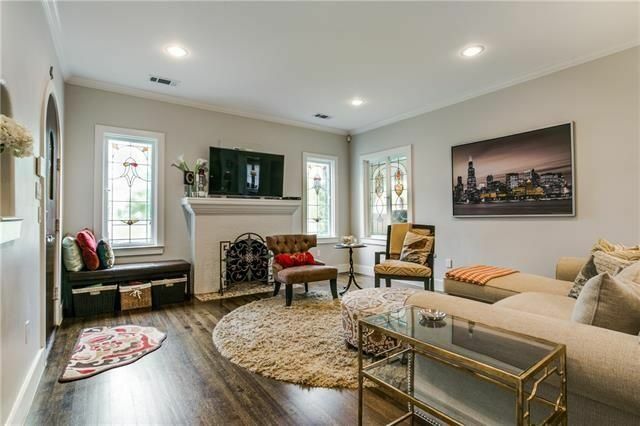 Located in highly sought after “L-Streets” of the Lake and Gardens District near Walnut Hill Lane and Plano Road, this home boasts three living areas, one of which is a bonus 632-square-foot space. The main living area is centered on a large fireplace with built-in seating flowing into a breakfast nook located off the updated kitchen. 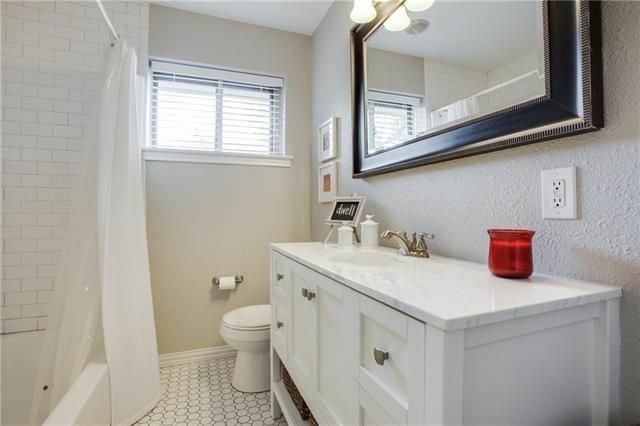 The hall bath is well appointed with subway tile and a marble sink, and the master bedroom has an ensuite bath. 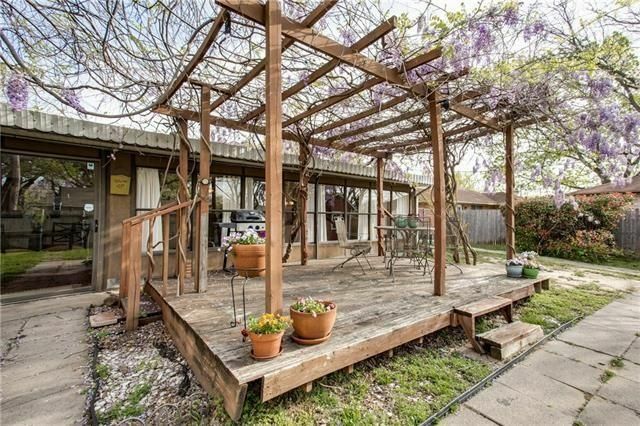 This home is complete with a lovely backyard, including a pergola with beautiful blooming wisteria in the spring. It was listed March 4 by Scott Kaserman with Dave Perry-Miller Real Estate for $315K, reduced Tuesday to $299,000.